In 2007, the Lee County government considered construction of a $15 million biosolids drying and pelletizing operation. The County Solid Waste Division recognized the need to provide a safe, environmentally-responsible and cost effective solution to manage locally generated biosolids. 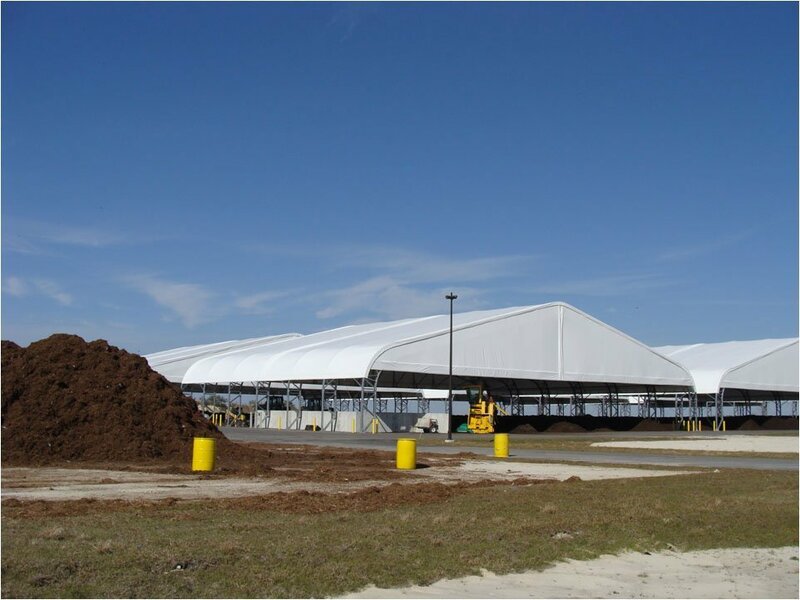 With development of the Lee County Composting Facility approximately 120,000 wet tons (approximately 18,000 dry tons) of biosolids have been diverted from land application sites and/or landfills in Southwest Florida. The LCCF was constructed in anticipation of two primary events: 1) changing of regulations regarding land application of biosolids, and 2) providing cost effective waste treatment for county residuals. Completed in 2010, regulations were adopted that would make future biosolids land application increasingly difficult for existing operations. Further, Lee County and neighboring Hendry County have a majority of lands contained within the Lake Okeechobee Watershed Protection Program, more locally identified as the North Everglades and Estuary Protection Program for the Caloosahatchee River Watershed. Once constructed, two other local utilities, the City of Cape Coral and the City of Fort Myers, amended their solid waste interlocal agreements with the County to add the delivery and processing of biosolids. In 2014 over 50,000 tons of yard waste and biosolids were removed from the waste stream and returned to beneficial use as compost. yard waste using windrow composting to produce Class AA compost which is utilized by Lee County and its residents and is marketed as the fertilizer OrganicLee® Compost. OrganicLee® Compost is a Class AA biosolids, a registered fertilizer, and has unrestricted use, including within the watershed protection area subject to nutrient loading restrictions that landowners are responsible for determining. The project has benefited numerous Southwest Florida communities located near land application sites by eliminating the odors, traffic, noise and potential ground and surface water contamination resulting from the continued operation of land application sites. 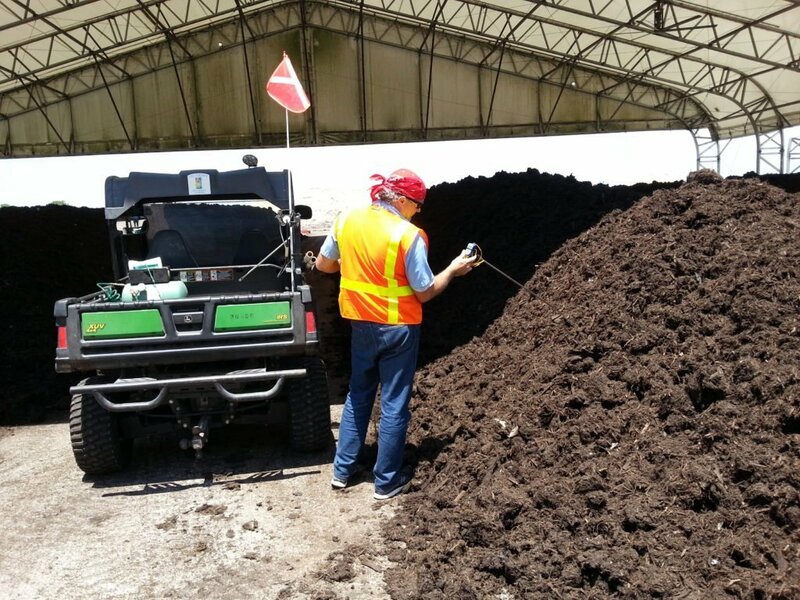 The beneficial use of both biosolids and yard waste in the composting processes enhances Lee County’s commitment to meeting the State of Florida’s 75% recycling goal. OrganicLee® compost is produced by the Lee County Solid Waste Division at the Compost Production Facility located at the Lee/Hendry Landfill. Charlotte county should be doing this too..